The bromance between the two actors is alive and kicking, with Choi Siwon recently taking to his Weibo account to greet his To The Fore co-star Eddie Peng a very happy birthday! He just turned 37 on March 24. The Kpop superstar also posted two adorable photos of the two friends goofing off together. 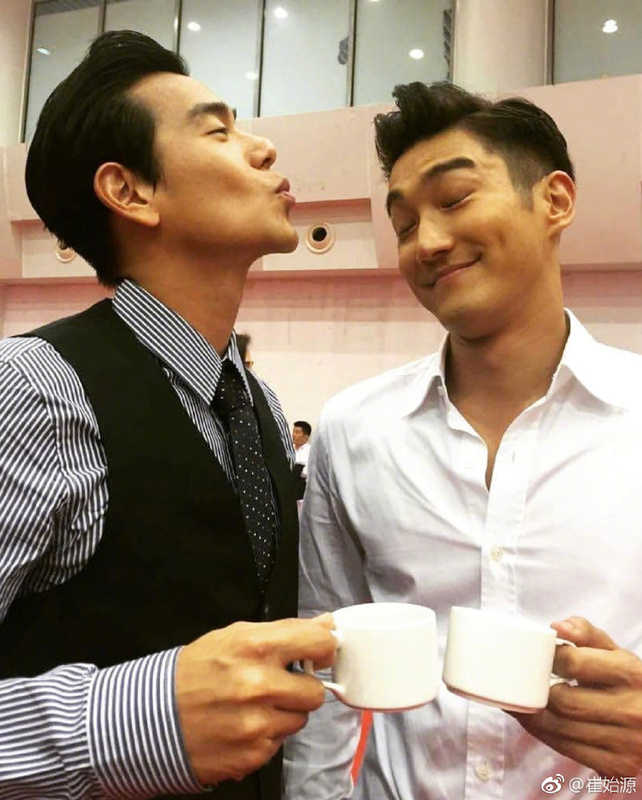 It seems the friendship between the two stars has only grown stronger since filming the 2015 Chinese sports movie alongside each other. In fact, the two friends would often share snaps of them having a laugh or sharing a meal together when both of them were in town on their SNS. 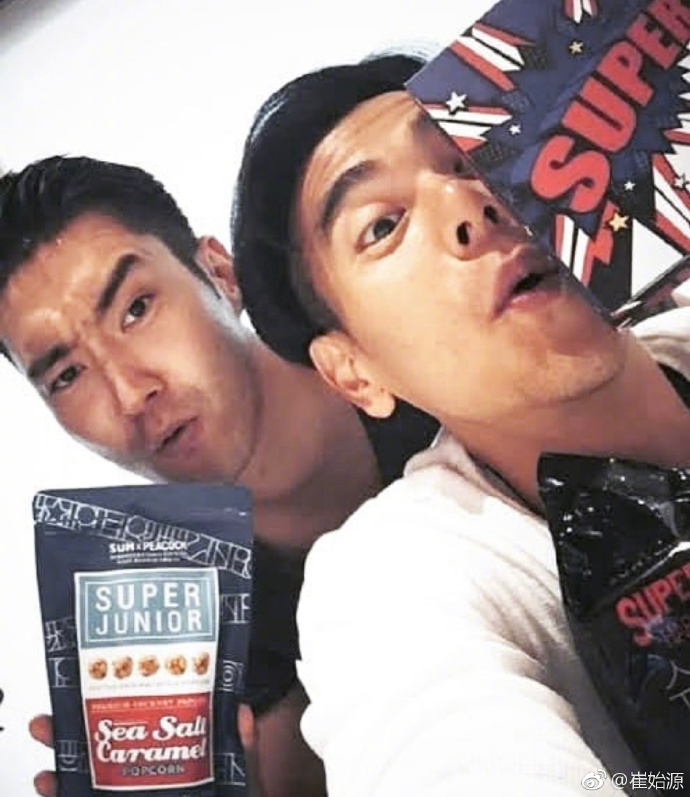 Choi Siwon also took some time off to show his friend around Seoul when the latter visited the Korean capital. Meanwhile, in more Eddie Peng news, riding the Asian wave that's currently sweeping Hollywood, is Marvel's first Asian superhero flick about the "master of kung-fu", Shang-Chi.The latest addition to the MCU is rumoured to be directed and cast with an all Asian team. Netizens were quick to offer their candidates, with Eddie of course in the running together with Hong Kong actor Daniel Wu. While the story of Shang-Chi has caused some controversy and and criticism online, I'm quite excited to see if netizen's guesses will hit the mark and see Eddie or Daniel cast.